Regulated by the Office of the Immigration Services Commissioner (OISC), Migra Global Network Limited trading as Migra & Co operates within a strict set of rules and guidelines designed to ensure that all applicants are treated professionally, courteously and ethically at all times. To learn more about our services and how we can make your immigration process an easier experience, contact us today on +44 20 3384 3075 or email info@migraco.com. Migra & Co encourages a dynamic and vibrant working environment as well as a culture of diversity to foster participation, personal growth and success. 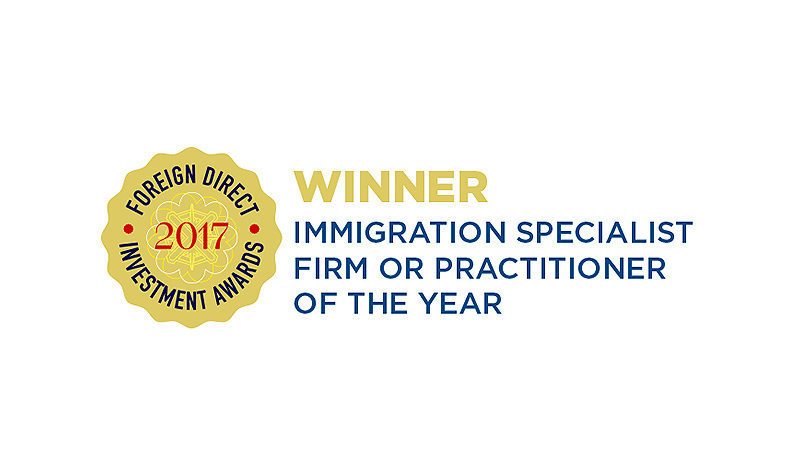 Being fully aware of the competitive nature of the field in which we operate, we aim not only to offer our clients the highest quality of professional services and cost effective solutions, but we also strive to be recognised as the best immigration practice in London. This is why we foster talent in our team and always welcome creativity and innovation. Our commitment to our clients means that we aim to build long-lasting professional relations with both individuals and businesses and we do so by offering competent and honest advice using our knowledge of the law to confidently guide them through challenging decisions and procedures as their trusted advisor. Our core values are integrity, compassion and responsibility, which we believe are the foundations to a sustainable, profitable and ethical business. "The service received from Migra and Co with regards to my Tier 2 visa application for my family and my self, has been nothing but phenomenal. This has been a really long journey and as you can imagine a stressful one when kids and families are involved. My situation was not a text book one either and had many more hoops that needed to be hopped through in order for it to be successful. However with Monika and her world of experience in these matters it had always left us feeling very positive and with direction. I would definitely advise anyone considering to migrate to work with this team as the service is truly impressive and covers all the angles. Thank you Monika and team!!!" "What can I say but trying to sell my house at the same time as applying for my wife’s spouse visa was not easy, however Elena and Gisela had all options covered and could not have worked any harder especially with the tight timescales I had to deal with. Responses to emails within minutes was something I was so impressed with as it makes such a difference. Would highly recommend Migra and Co."
"Excellent service. Thanks for Henan. She was very professional and always explained all the points and answer our questions patiently." "at first,thank you very much for henan who is my spouse visa application consultant in migra. She is very professional and helpful through the process of visa application. During her help, I and my little son settled down in uk successfully. I had problems in visa application before because of lacking knowledge and skills in immigration. Migra staff Lin analysed the problem to us in detail and Henan helped us with the new visa. We are very thankful to migra and their team especially henan." 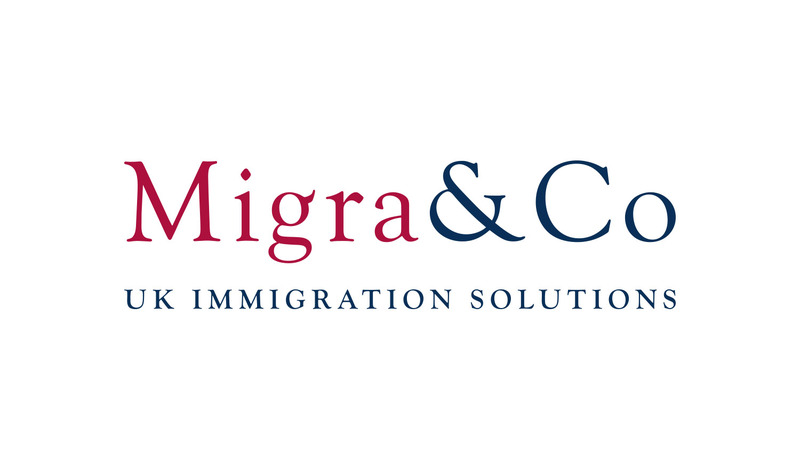 "I have been a client of Migra and Co for years and would recommend them for any of your immigration needs. I have finally received my ILR after fighting a very complicated case that was handled with the highest level of professionalism and experience by my case worker Yana. Yana has been my go to person every step of the way, her knowledge of immigration laws, sincere dedication and support along the entire process has been incredible. As a client of Migra&Co you can feel safe and reassured that your case will be handled by a knowledgable professional and you will be provided detailed guidance and update along the way." "When I first contacted Migra and Co for advice with my visa application, I was amazed that got a response within the day. Elena and Gisela assisted us with the process of my fiancée (with settlement) application. They were extremely professional, straight forward and clear from the very beginning. We handled the process through emails as I was outside the UK, but communication was smooth and quick. My fiancée visa was approved within the expected time without questions or enquires asked from the UKVI staff. We are still in the process as we have to apply for the spouse visa now, so we will continue to work with Migra and Co as we trust their knowledge and expertise." "Lin was very helpful all the way. Thank you Lin for helping me get the visa." "The advice and assistance I received from Migra and Co during the process of applying for my Tier 1 (Entrepreneur) Visa was absolutely invaluable. Their service was top of the line as they are professional, thorough and very much have their finger on the pulse of all things immigration related. I’ve had an excellent experience with Migra and Co as I felt supported through every step of the long and tedious process. I will definitely be seeking their help again." "The Migra team are miracle workers. They provided impeccable service and were fast and efficient. They helped us register our company for sponsorship and continue to assist with our ICT visa needs. Thank you, team!!"